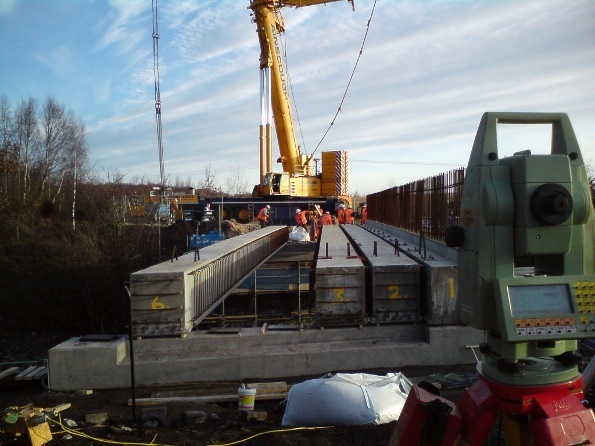 We undertake Setting Out for several major construction companies and have been involved in both regional and national flagship projects. 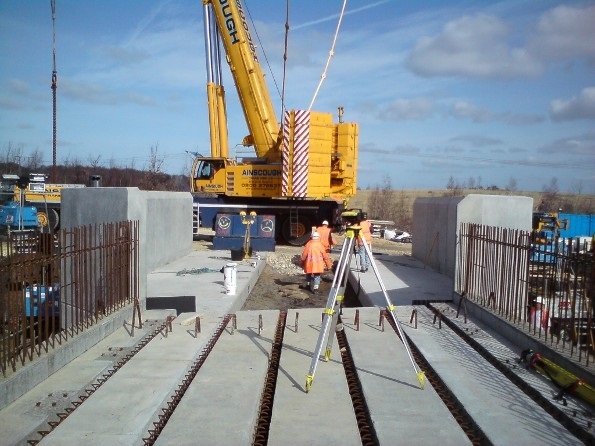 The scope of work we regularly undertake ranges from highways & railways to buildings & bridges. 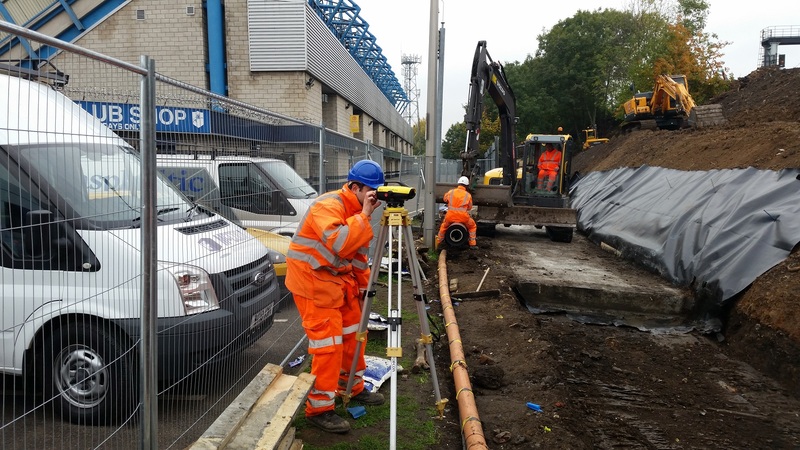 Our surveyors and assistants can be provided with all the equipment necessary to ensure a successful project. We can re -establish control on a site should it have been lost or removed prior to the commencement of the construction phase. We also provide check measurements on sites to verify the quality of the original data. 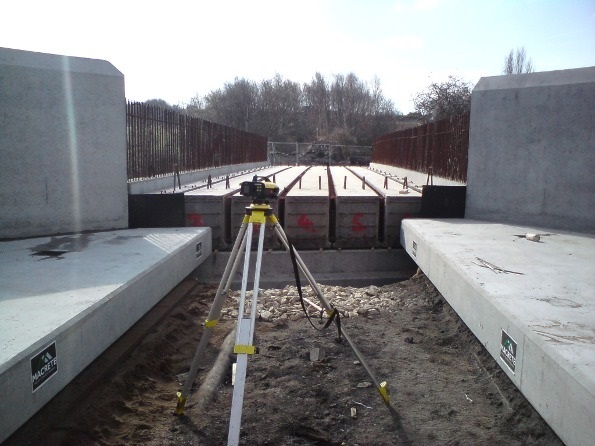 We are always happy to discuss your requirements whether you require a permanent site based surveyor, to an agreed timescale or have requirements for a single day.